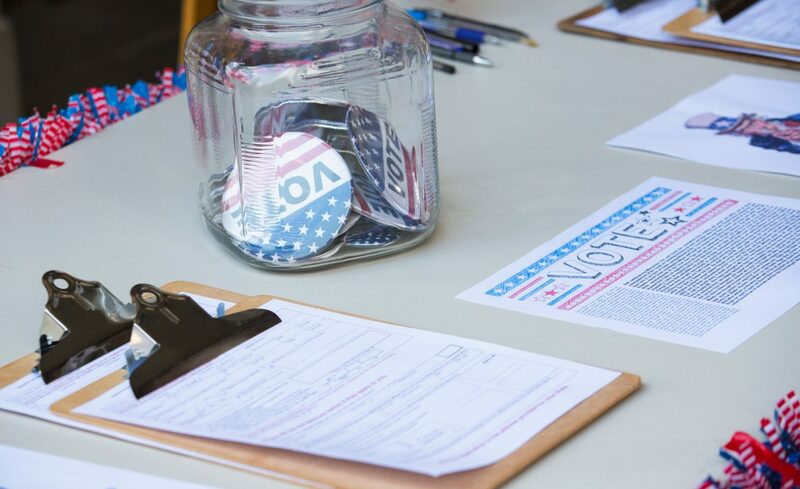 Where, When and How to Register to Vote in Wisconsin. You need to have lived at your current address for at least 10 days by Election Day in order to register to vote in that election district or ward. Eligible voters in Wisconsin who have a valid Wisconsin driver license or a Wisconsin DMV-issued ID can now register online at MyVote.WI.gov up to 20 days before the election in which they are planning to vote. You can start your voter registration form online at MyVote.WI.gov – then print, sign and mail it to your municipal clerk along with a proof of residence (POR) document. Your form and POR must be received no later than 20 days before the election in which you are planning to vote. In your Municipal Clerk’s Office. You can register in-person in your municipal clerk’s office up until the 5pm (or close of business) on the Friday before the election in which you are planning to vote. You’ll need to bring a proof of residence document to complete your registration (this document can be shown electronically). At the Polls on Election Day. If you’re unable to register by any of the methods above, and decide to forgo early voting, you can still register at the polls on Election Day. You will need to present a proof of residence document when registering (again, this document can be shown electronically). If your driver’s license or state ID card has your current address, that’s all you need. Examples of proof of residence documents are here. Save time and hassle. 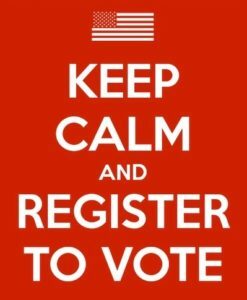 Register to vote now.